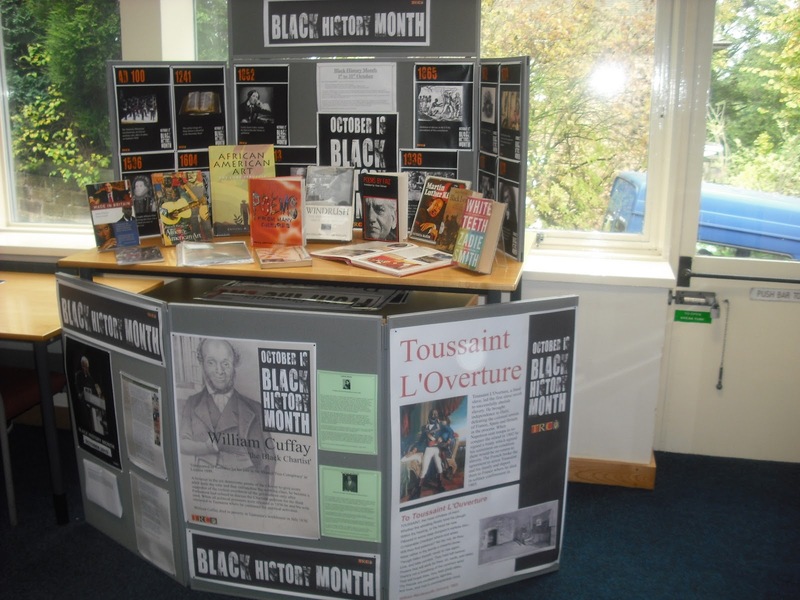 TRC presents a celebration of Black History. The Black History Month has evolved so as to embrace the equality and recognition of the achievements reached by all people irrespective of their culture and race. The celebration includes religious ceremonies and special church services and is a community wide celebration.